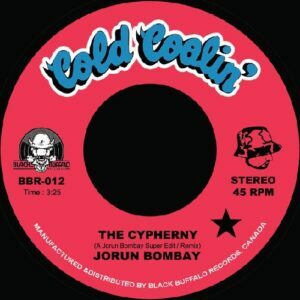 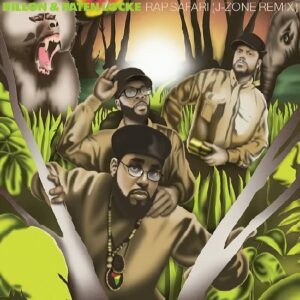 Jorun Bombay – The Cypherny (7″) [Black Buffalo Records 2018] SOLD OUT! 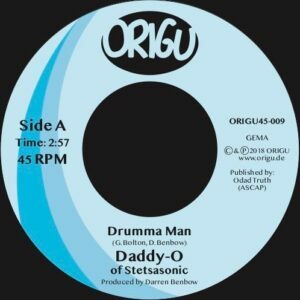 Whirlwind D – Beats, Bits & Bobs Slipmats (x2) SOLD OUT! 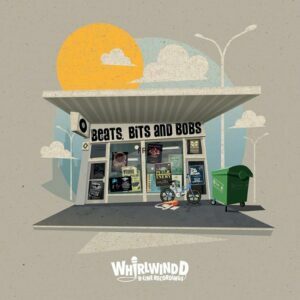 Whirlwind D – Beats, Bits and Bobs EP [B-Line Recordings 2018] SOLD OUT! 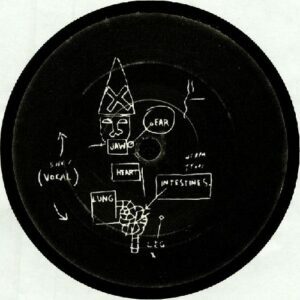 Various Artists – Underground Electro (2018) (CDr) [City Beat Records 2018] SOLD OUT!